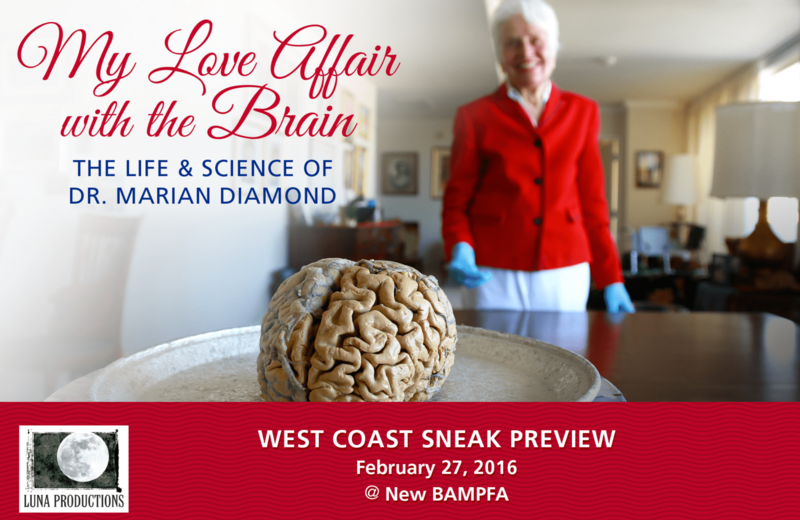 Please come to this free special sneak preview screening and program in celebration of Dr. Diamond and her pioneering contributions to modern neuroscience. Directed and Produced by Catherine Ryan and Gary Weimberg of Luna Productions. Join us for a special pre-release screening at the new BAMPFA! Seating is limited. Please arrive early to guarantee seating. « Feb 3 Cafe – Agrobacterium, the natural genetic hijacker!